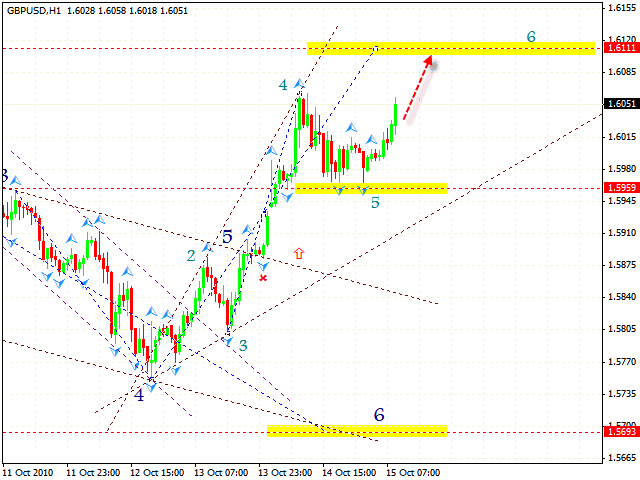 After the correction to the area of 1.5960 the GBP/USD currency pair started to go upwards. According to gbp usd analysis, we have targets of the rising expansion pattern in the area of 1.6111 where we capture a part of profit. Franc has also been corrected. At the moment this currency pair is testing the upper side of the descending channel. 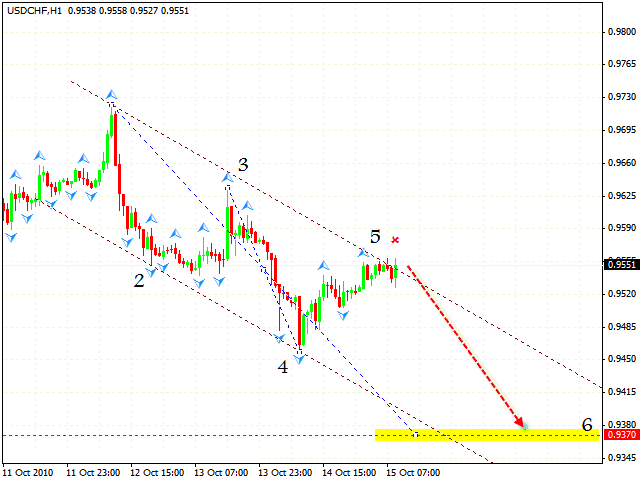 Judging by technical analysis usd chf you can try to sell the pair with the targetin the area of 0.9370. The stop must be above 0.9580. After reaching the first of the two targets, Canadian Dollar went up indicating the spot for the 5th point of reference. 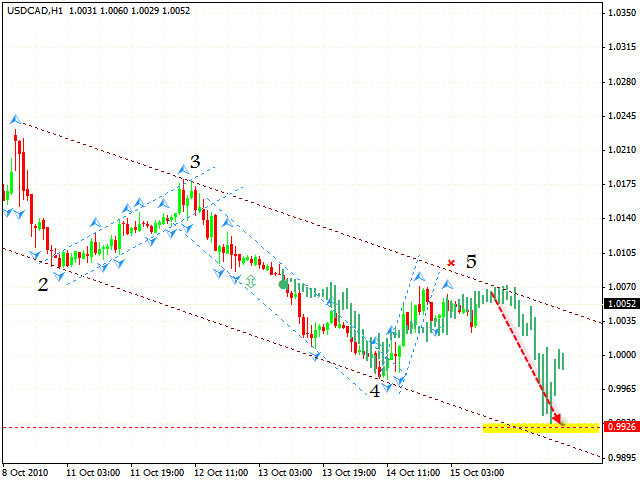 As we can see by online forex usdcad forecast, there is the descending pattern with the target in the area of 0.9926. One can try to sell the pair with the stop above 1.0080. New Zealand has reached the targets specified earlier. However at the moment the pair is supported close to the lower border of the rising channel and we can see the formation of the pattern with the target in the area of 0.7690. 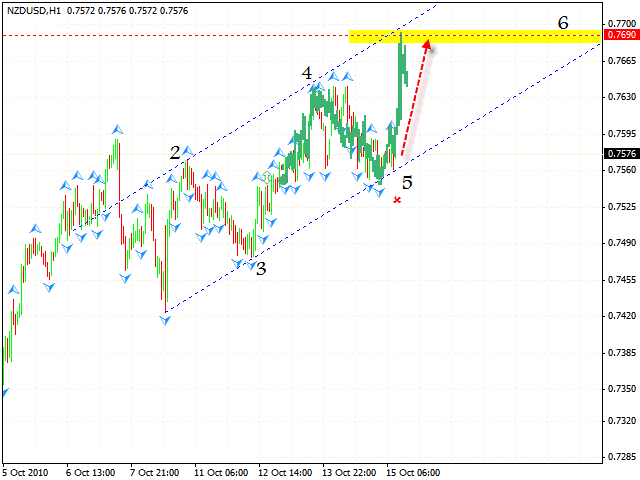 According to nzdusd forecast you can try to buy the pair with the stop below 0.7530.